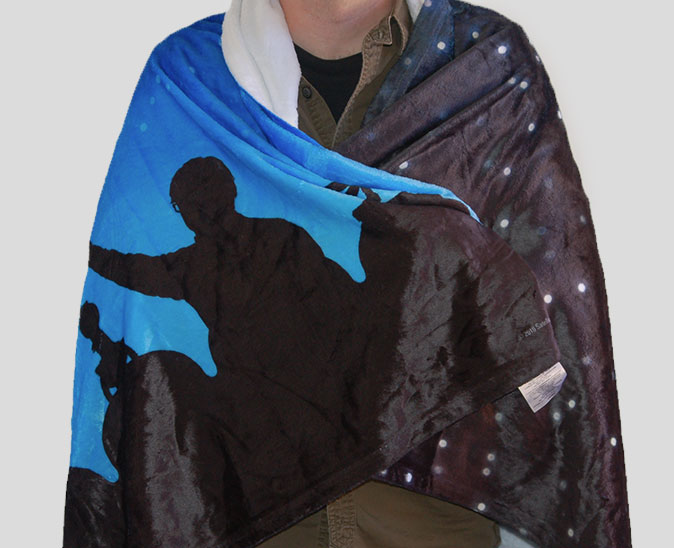 Live in the lap of luxury and swaddle yourself in the stars with this gloriously soft MST3K plush blanket. It’s so big (50" x 60"), Jonah’s silhouette is practically life-size. It’s so comfy and cozy you may never leave the couch. 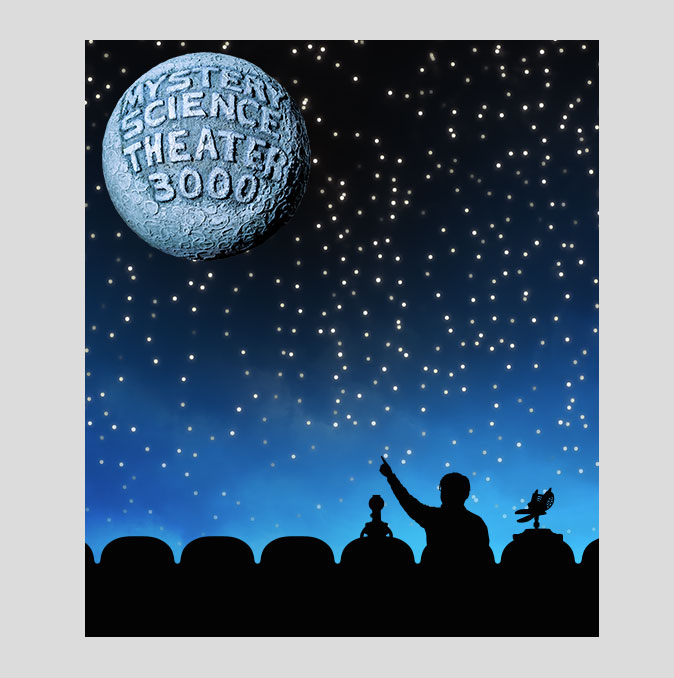 But with an MST3K DVD in your player, you’ll never need to.